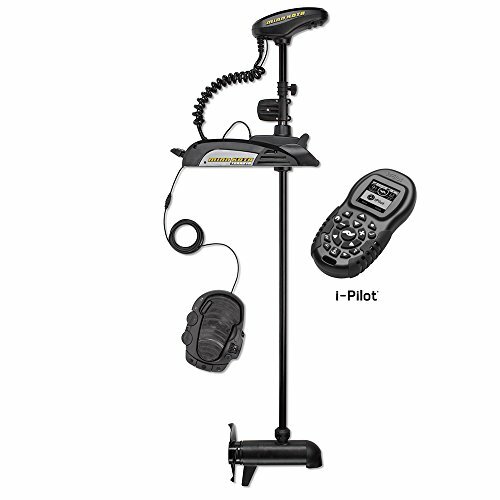 Terrova 112/US2 Trolling Motor w/ i-Pilot Link & Bluetooth The Minn Kota 1358848 Terrova 112/US2 Trolling Motor is simple to stow thanks to an ingenious Lift-Assist mechanism. 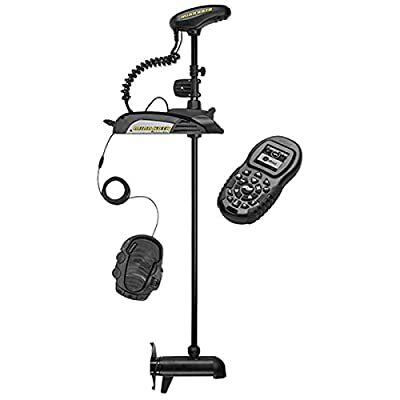 Features: - Lift-Assist: The redesigned Terrova features the upgraded Lift-Assist mechanism that brings the motor's weight for you to make stowing much easier - conserving your strength for reeling in the big ones. 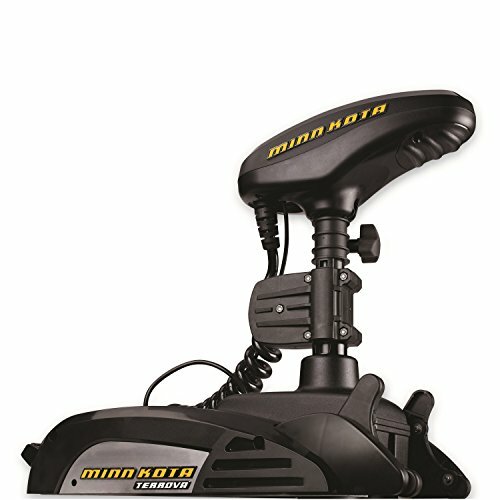 - Quieter Steering Motor: With an entirely upgraded motor style, Minn Kota Terrova's have been crafted to run quieter than ever in the past, so fish won't be scared - i-Pilot or i-Pilot Link w/ Phone App: The redesigned, GPS-powered i-Pilot or i-Pilot Link system makes boat placing automatici-Pilot lets you set Spot-Locks, record paths, control.